Totus Tuus, a catechetical summer program for first- through 12th-graders, is growing in the Archdiocese of St. Louis. The program, which expanded from seven parishes last year to 11 this summer, has elements of a vacation Bible school and a mission. Taught by young adult catechists, known as “missionary teachers,” participants learn what it means to share the Gospel and how to promote the faith through evangelization, catechesis, Christian witness and eucharistic worship. There are two components: a day program for first- through sixth-graders, and an evening program for seventh- through 12th-graders. Missionary teachers travel from parish to parish and stay with host families while presenting the program, which will be offered in June and July. But even more important, the teachers’ connection with their students helped them to open up about their faith. “They were able to talk about faith in a way that some parents have never heard their kids speaking,” Dobrynski said. 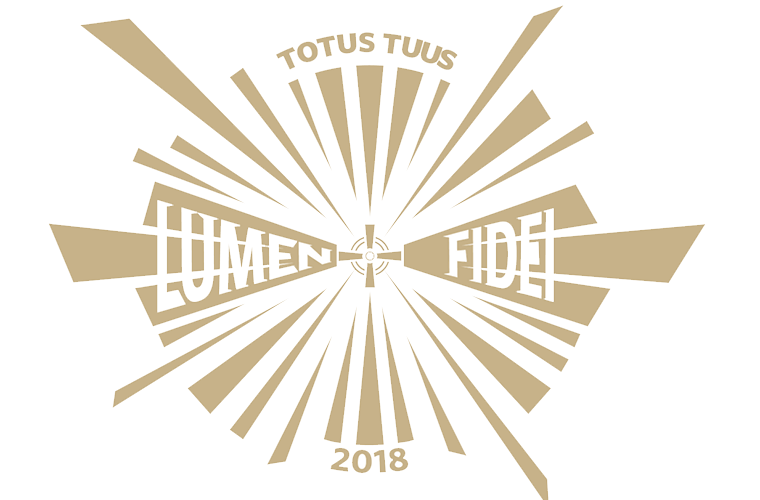 Totus Tuus is Latin for “Totally Yours,” St. John Paul II’s motto, taken from St. Louis de Montfort’s “True Devotion to Mary.” The program has a noted Marian focus, with a different theme every year that ties into Marian devotions, such as the Rosary. Younger children learn how to pray, the importance of prayer and the sacraments, and how to participate in Mass, including why Catholics make the sign of the cross, genuflect and sing. Middle and high school teens focus on prayer and meditation, small-group discussions, adoration, Mass and reconciliation. The program was introduced in the Wichita, Kan., diocese in the 1980s when Father Bernard X. Gorges — then a seminarian — taught a catechetical summer program to elementary grade students. Missionary teachers who lead the program undergo training in Lincoln, Neb. Dobrynski noted that there is one more opening for a parish to host the program the week of June 11-15. To participate, please contact the individual parish for cost and registration information.